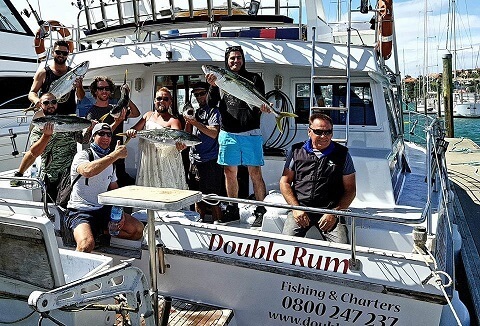 Double Rum is an Auckland Fishing Charter Boat with a very enthusiastic and passionate crew. 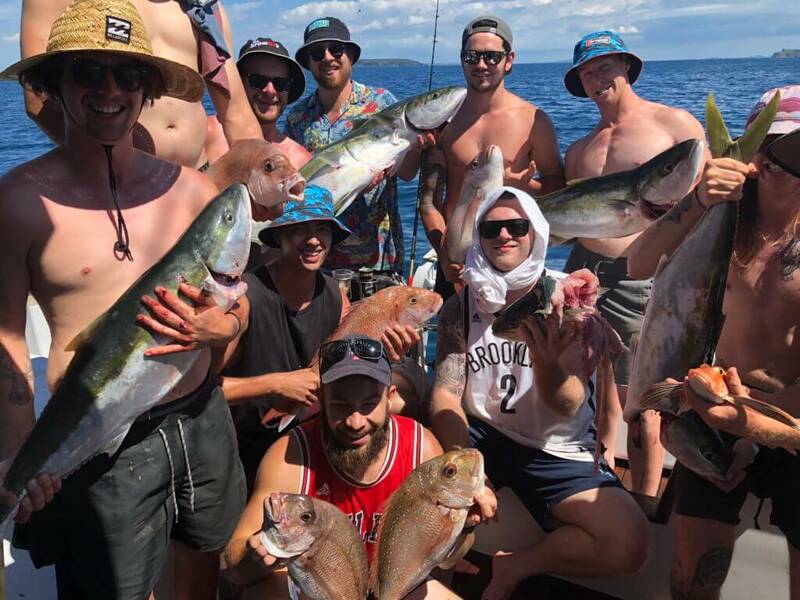 We specialize in private full day Auckland fishing charters, Overnight fishing charters, fishing charters in Auckland, harbor party cruises and good times within the Auckland / Hauraki Gulf region. 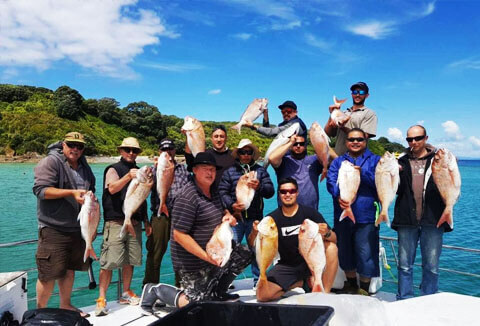 Double Rum is equipped with four double cabins, Equipped with professional fishing supplies from Okuma ,we always provide friendly crew members plus a Skipper to ensure your offshore fishing experience with Double Rum Auckland Fishing Charters is an unforgettable one. 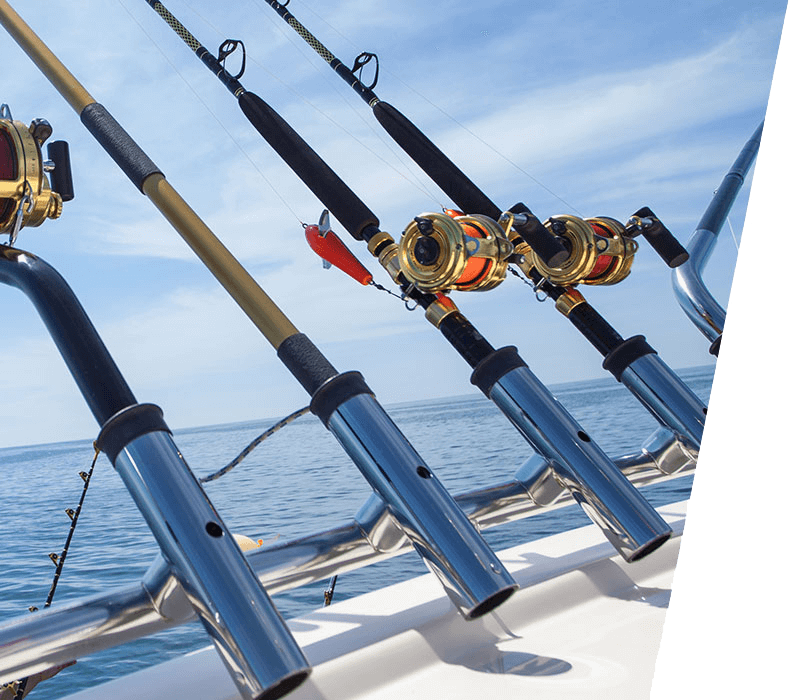 Our Fishing Charter team is very flexible and able to create custom made Fishing and Cruising trips to suit your groups needs. 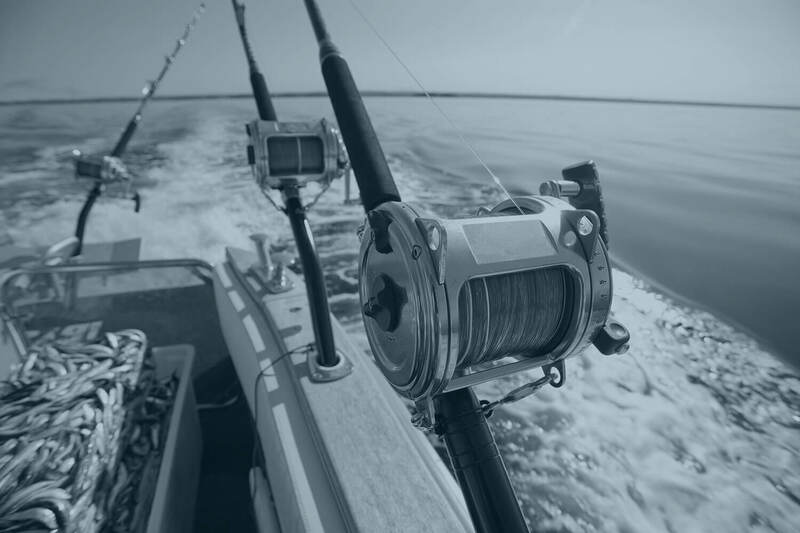 Some of our past Charter Fishing trips include deep sea fishing, moon light fishing, cray diving, and sport fishing. Check out our Rates and Services tab for more information. Come aboard our great charter boat in Auckland! Sorry at this time we do not do individual trip bookings, we do group bookings only for Auckland boat charters.